All us farmers are anxiously awaiting tomato season! The plants are loaded with green fruits and we can’t wait for them to ripen. In the mean time, some new summer crops like green beans and cucumbers are just hitting their peak right now. 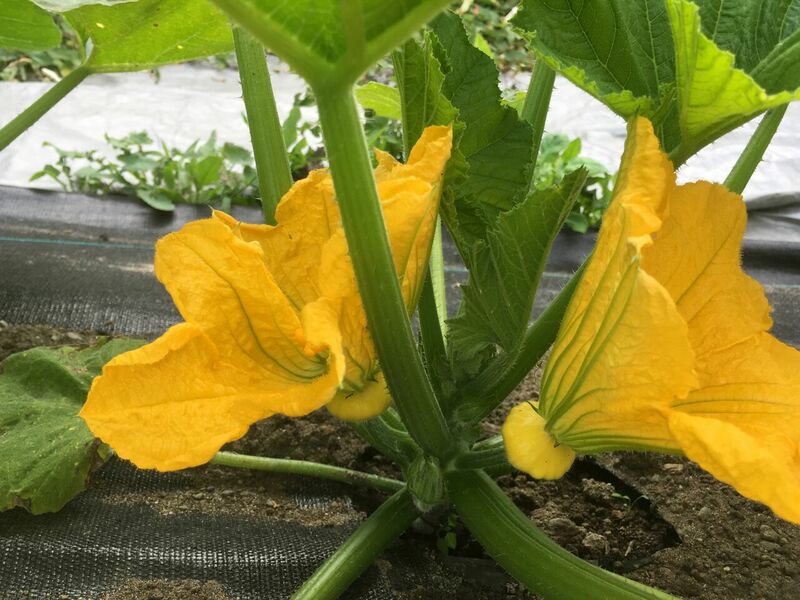 Veggie of the Week: Summer Squash! Turn your back for five minutes and suddenly there are zucchini a foot long in every vegetable garden. 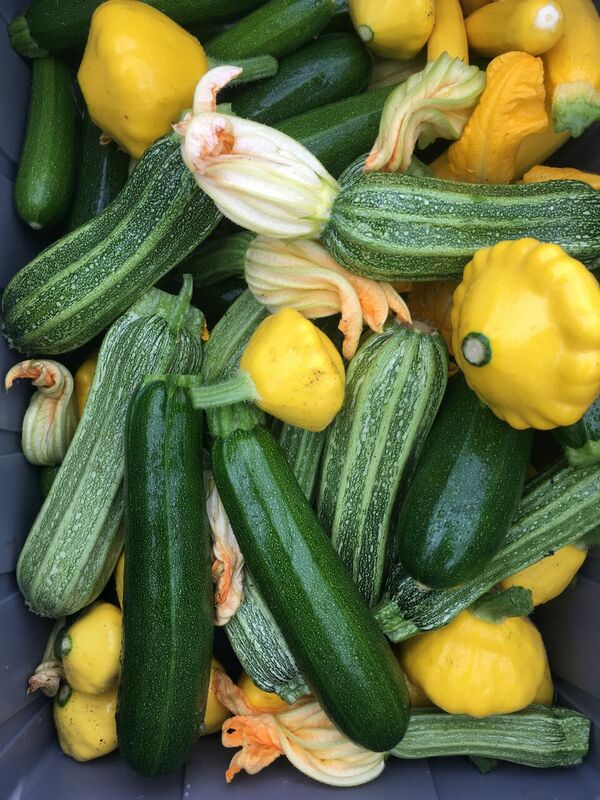 Summer is in full swing, and summer squash are super versatile; great shredded as a raw salad, grilled with garlic, or baked with a generous coating of breadcrumbs and Parmesan. In a small bowl, combine the bread crumbs, Parmesan, salt, and pepper. Arrange the squash rounds in a 9×12-inch rectangular baking dish, or 10-inch pie plate. Sprinkle the bread crumb mixture over. Cover the baking dish with foil and bake in the oven for 30 minutes. Remove foil and bake another five minutes until the top is bubbling and crispy. See you at the farm stands this week! We are an urban farm in Seattle selling vegetables through CSA and farmstands. In the neighborhood? Lend a hand. Join a Work Party and help make the garden grow.